Mobile banking startup Revolut is adding litecoin and ether trading to its app-based service. The move to add new cryptocurrency options follows the company’s integration of bitcoin support last July, having completed a $66 million Series B funding round. Chief executive Nikolay Storonsky announced Tuesday that all customers would be able to begin trading in the new offerings on Thursday, according to TechCrunch. Further, users’ cryptocurrencies holdings will act as a backup for their Revolut debit card. Effectively, if a user runs out of fiat currency when making a payment, the app will automatically convert the appropriate amount of a digital currency to make up the shortfall. The Revolut app currently offers digital banking, as well as card payment services via Mastercard. Users will be able to use any of the 25 supported fiat currencies to purchase cryptocurrencies within the app. 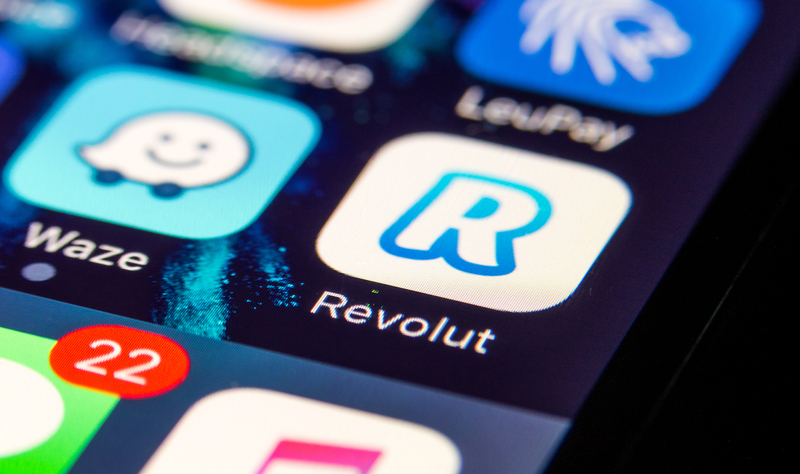 Revolut is the second mobile payments company to announce expanded cryptocurrency support in the last week, with Abra launching ethereum support last Tuesday. Speaking to investors at CoinDesk’s Consensus: Invest, Abra founder Bill Barhydt said the app would support more than 50 fiat currencies along with the two cryptocurrencies.